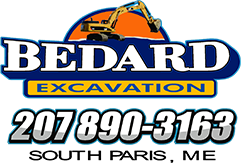 Bedard Excavation has been in business since March of 2002. 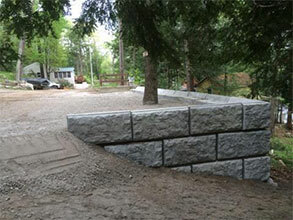 We are committed to providing quality excavation services to every residential and commercial customer. 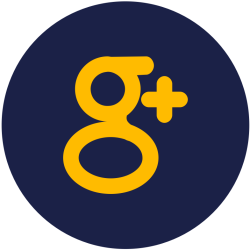 We offer full site excavation service at an affordable price. 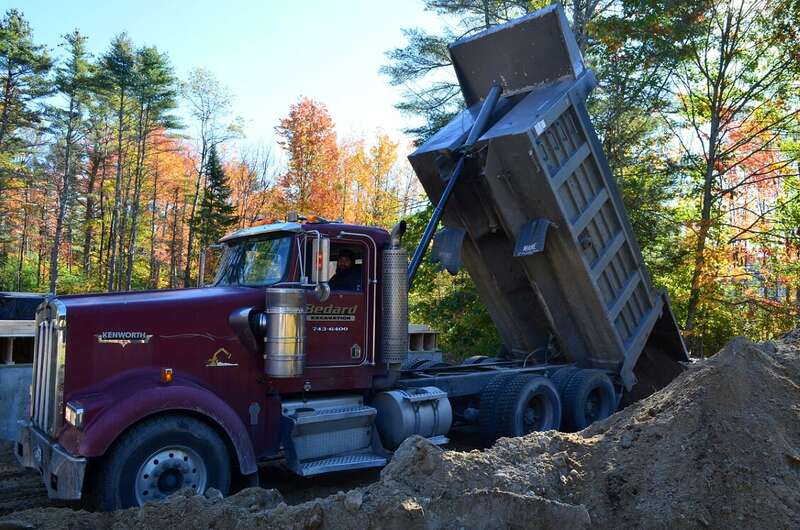 Bedard Excavation has an outstanding reputation for outstanding quality work such as industrial development, residential housing, lot clearing, demolition, roadway construction, storm drainage, parking lots, septic systems and sewer lines. 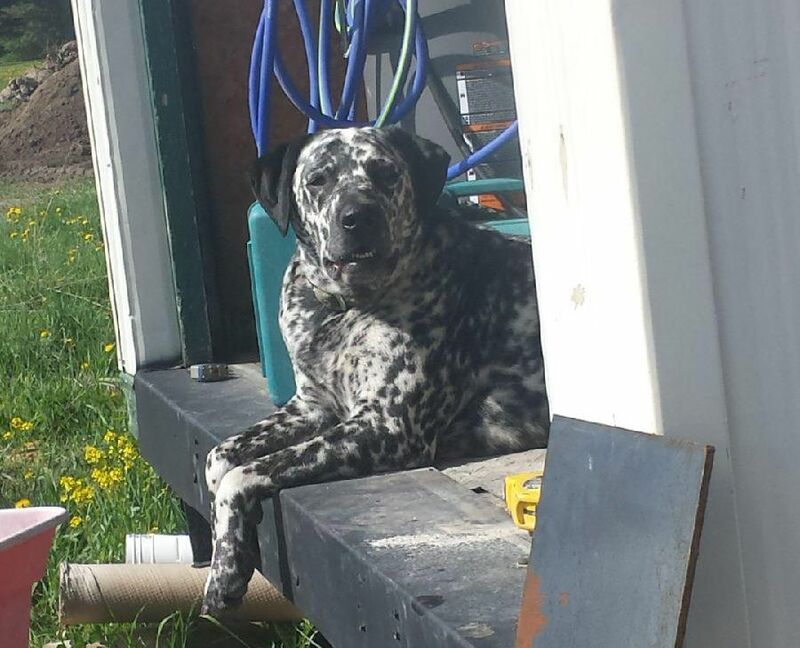 Our 5-year-old, Dalmatian, American Bull Dog.